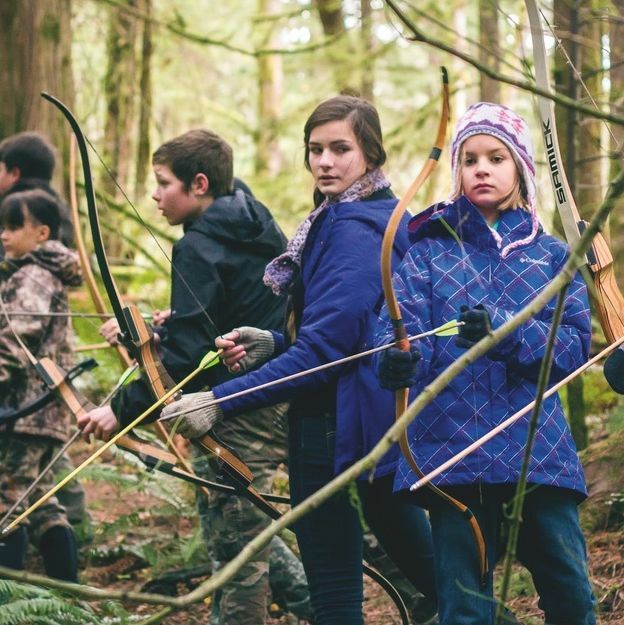 Trackers Earth, a radical homeschool program, teaches archery, blacksmithing, and survival with an "unschooling" philosophy. Ready for your gym to get way more crowded this month? 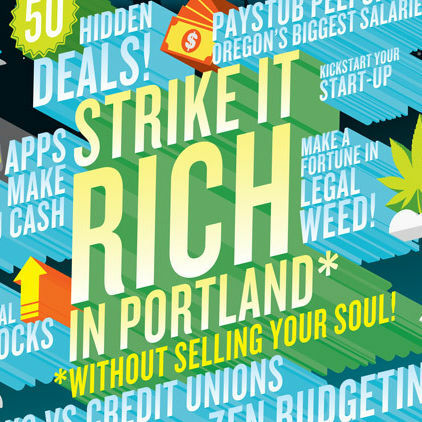 We break down Oregon's January wellness bump. 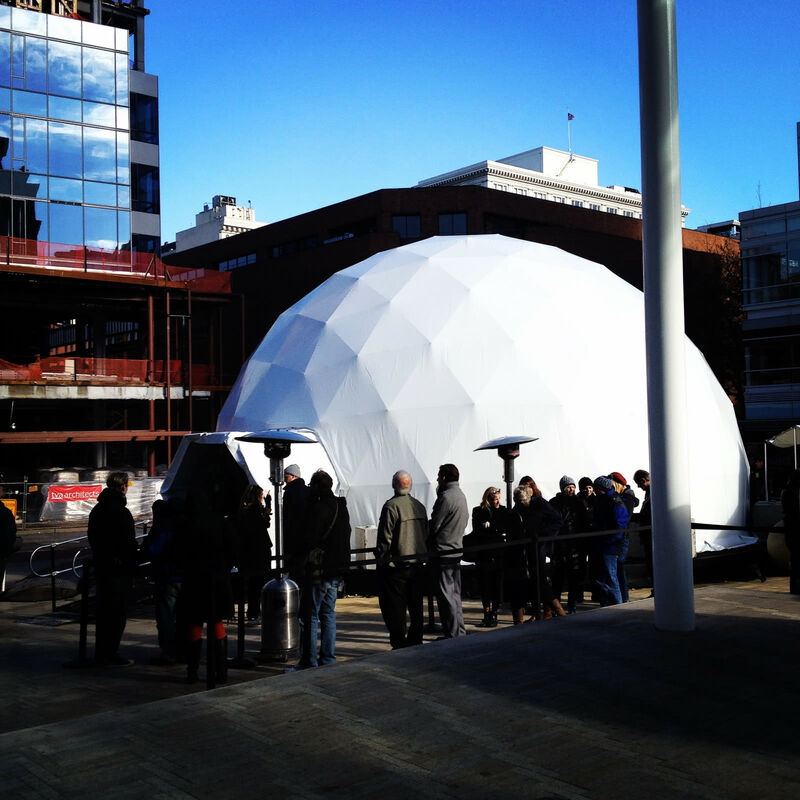 Can A Crazy Geodesic Dome in Director Park Get Portlanders Thinking About...Banking? Umpqua Bank's futuristic "Exhibit:Growth" aims to evoke change, growth, and, yes, personal finance. 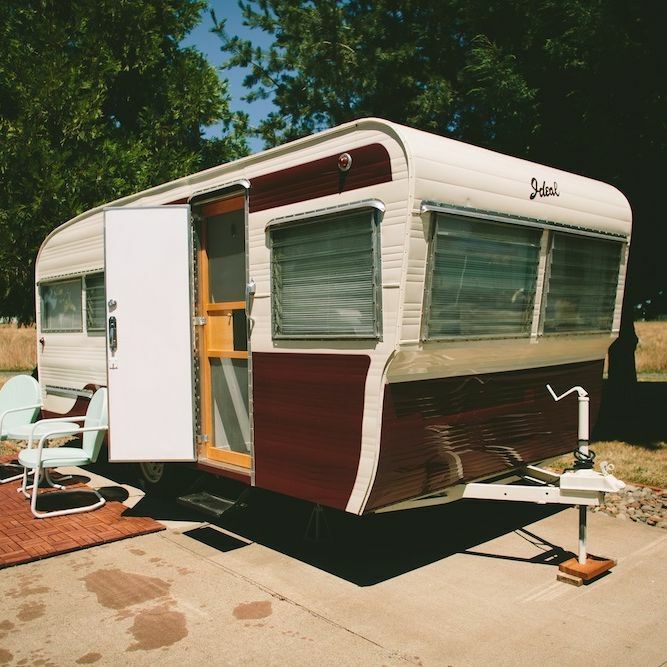 We spent a night in a trailer at the Willamette Valley's coolest new retro escape. 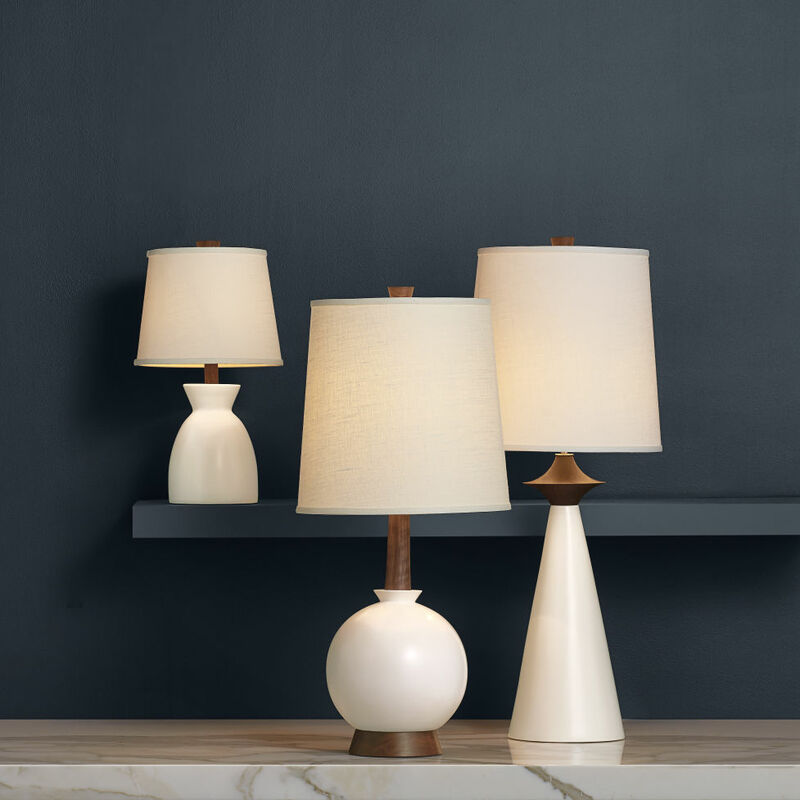 The retro-design titan showcases three Portland craft brands—and why PDX is a better place to make stuff than New York. 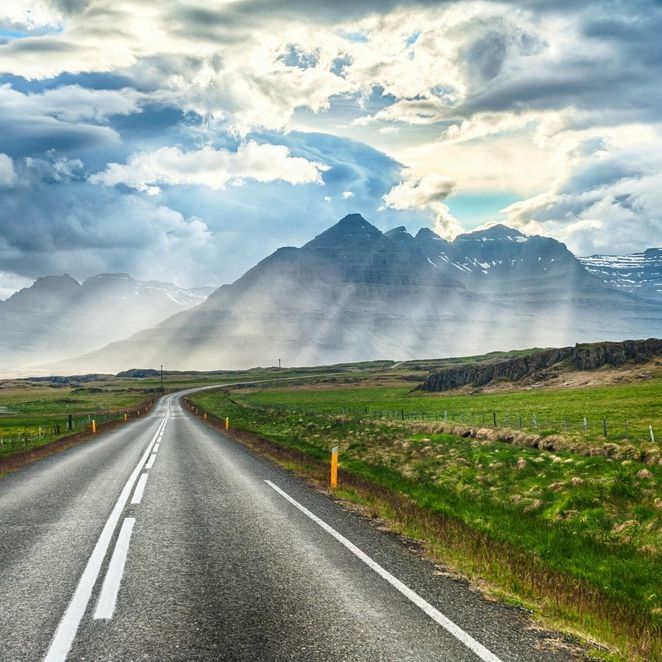 The inside scoop on the city's epic design festival, from a self-described "Magic Maker"
Starting next May, Icelandair will begin seasonal non-stop service from Portland to Reykjavik. 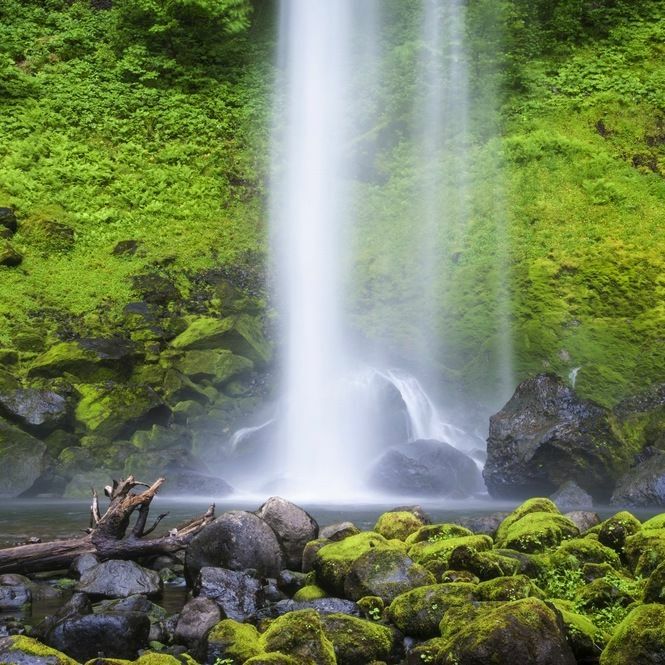 The Friends of the Columbia Gorge present 35 guided treks for everyone—families, couples and friends, and lone-adventurers.